Pistachio Nuts are native to the Middle East. Archeological evidence in Turkey suggests that humans were enjoying them as early as 7,000 B.C. Pistachios spread from the Middle East to the Mediterranean, quickly becoming a treasured delicacy among royalty, travelers and common folk alike. 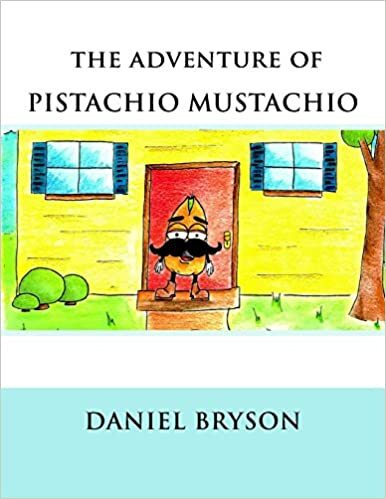 The pistachio has been used as a dyeing agent and a folk remedy for ailments ranging from toothaches to sclerosis of the liver. The pistachio’s high nutritional value and long storage life made it perfect for travel among early explorers and traders. Along with almonds, pistachios were frequently carried by travelers across the ancient Silk Road that connected China with the West. Originally imported in the 1880s for Americans of Middle Eastern descent, pistachios were first introduced to the rest of America as a snack food some 50 years later. Sold in vending machines across the United States, these imported nuts were usually dyed red to mask imperfections and to draw attention from passersby. 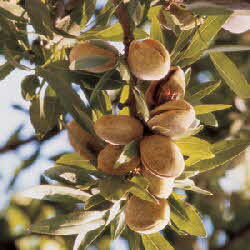 Pistachio trees were planted experimentally in California beginning in the early 1930s. By the 1960s, commercial cultivation of pistachios had expanded across California’s arid Central Valley. Today, California is the second largest producer of pistachios worldwide, boasting more than 100,000 acres of pistachio orchards and producing in excess of 300 million pounds of pistachios a year, with California accounting for about 98 percent of domestic production. One ounce – a handful – of pistachios provide lots of vitamins, minerals, antioxidants and 12% of the daily fiber needed by healthy adults. There are lots of ways to enjoy them: as a snack right out of the bag, sprinkled onto a salad for extra crunch, in ice cream, in pudding, in muffins and cakes. 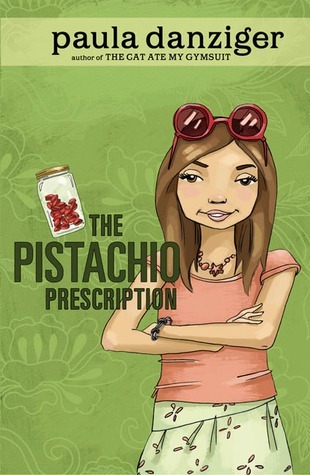 PISTACHIOS are one of Nature’s perfect foods in a nifty package. What’s your favorite way to eat PISTACHIOS?